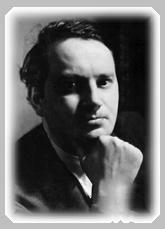 Thomas Wolfe was born to Julia and W.O. Wolfe in 1900. The youngest of eight children, he grew up living in the boardinghouse operated by his mother in Asheville, North Carolina. His childhood experiences influenced him greatly and aided the development of his future literary topics. Known as Asheville’s favorite son, he eventually became one of America’s most famous authors. The characters in his 1929 bestseller, Look Homeward, Angel, are loosely based on members of his family and other Asheville citizens. Upon its publication, the depictions were deemed so scandalous that Wolfe and his family were severely criticized in their hometown. This led to another book with the now-famous anecdotal title, You Can’t Go Home Again. However, history and Asheville have forgiven Thomas Wolfe. Today he is remembered by his works and honored by a State Historic Site preserving his boyhood home annexed to a modern museum – all located in downtown Asheville. William Wolfe was a successful Pennsylvania stonecutter who had relocated to Asheville when his second wife became ill with tuberculosis. Like George Vanderbilt before him and E. W. Grove later, Wolfe hoped the mountain air would have a curative effect on his ailing wife. After her death, William met and married Julia Westall, an Asheville native, who became Tom’s mother. 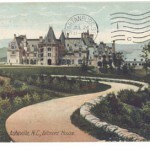 It is a strange, regional coincidence how the dreaded affliction, tuberculosis, influenced the lives of Vanderbilt, Grove, Thomas Wolfe, and ultimately, Asheville. Growing up in the Old Kentucky Home had a profound, formative effect on young Tom. It was a place where, smothered by the constant nearness of his mother’s boarders, he never really felt at home. His brothers and sisters came and went at the boardinghouse. Here Tom developed a special attachment to his older brother, Ben – in part because Ben took his own special interest in Tom. Ben had time for Tom, and the boy never forgot it. Thomas Wolfe grew quickly, physically and academically. The world beyond Asheville’s mountains beckoned, and Tom answered. He was only fifteen, already standing six feet, seven inches tall, when he enrolled at the University of North Carolina at Chapel Hill. In a literature class, Tom was assigned an essay titled “Who I Am.” Without hesitation, he wrote about his colorful family; his classmates were certain it was fiction. This experiment with autobiographical writing foreshadowed his later works. 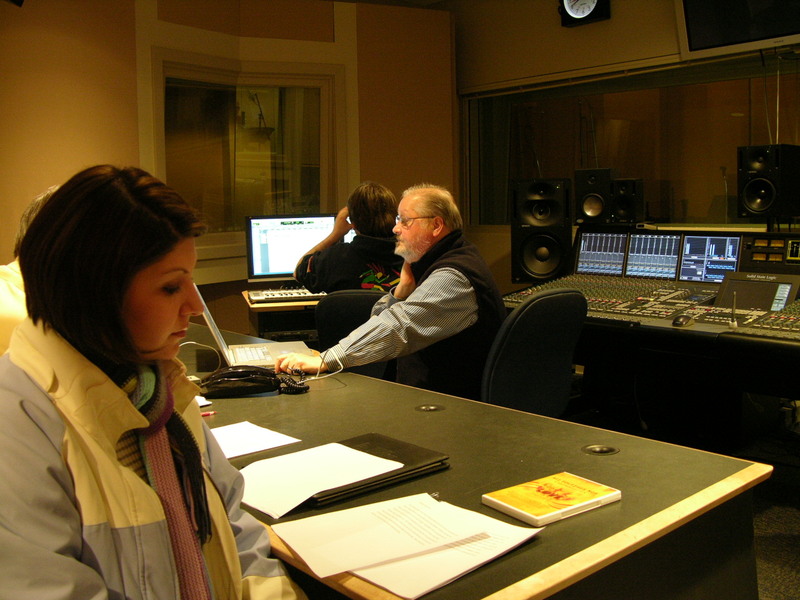 After graduation, Tom enrolled at Harvard and eventually ended up teaching and writing in New York City. He found an opportunity to travel and made one of several trips to Europe. He lived fast and worked hard, soon exhausting himself writing, revising, and teaching. 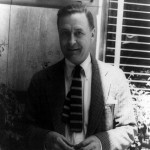 By March 1928 his first novel was complete. The autobiographical nature of the novel was forthright and brutally frank. Tom feared that his book might not be well received in his home town. He journeyed to Asheville with a preemptive warning for his family. 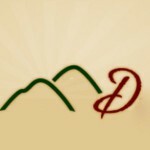 Each parent, brother, and sister was a vivid character in the story, as were numerous citizens of Asheville. Their lives – under the thin guise of fiction – were about to be offered for the general perusal of the world. When the book, Look Homeward, Angel, was published in 1929, Tom’s premonitions of Asheville’s reactions were fulfilled. He and his family suffered the community’s anger for many years. Over the next eight years, Tom published additional books and articles, and his fame continued to increase. His name was mentioned synonymously with other great living authors like Hemingway and Fitzgerald. However, his life ended much too early. In 1938 he was stricken and died of cerebral tuberculosis. He was only 37 years old. In death Tom accomplished something he could never reach in life, the forgiveness and recognition by his beloved hometown of Asheville. After a wake at the Old Kentucky Home, funeral services were held at the First Presbyterian Church. The church was packed with townspeople paying homage. With bowed heads, citizens from throughout western North Carolina lined the streets to the cemetery as the hearse passed on its way to Riverside Cemetery. Thomas Wolfe had finally come home. 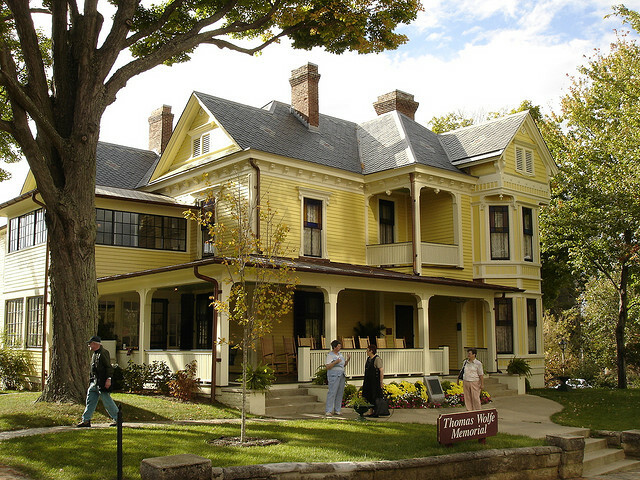 Today, fans of heritage, history, and Thomas Wolfe can visit the The Old Kentucky Home in Asheville. It is beautifully preserved with original furnishings arranged by family members very much the way it appeared when the writer lived there. Guests can relax in rocking chairs on the spacious front porch much like boarders did one hundred years ago. The house is adjacent to a contemporary, modern museum. Together they make up the Thomas Wolfe Memorial Historic Site. The spacious and comfortable museum features an audiovisual biography of Wolfe and a self-guided exhibit hall that is rich with artifacts, photos, and information about Wolfe’s life and times. Be sure to take note of the regional relationship emphasized by the exhibit. Interpreters are available to answer questions and provide regular tours of the house. 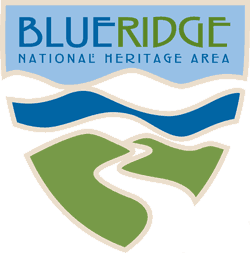 The web links below provide useful information for those planning a visit to the Wolfe Memorial or for those simply interested in the author – and wishing to learn more about the heritage we all share with late 19th- and early 20th-century Asheville. 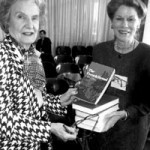 This essay was based on information provided by The North Carolina Department of Cultural Resources, The Thomas Wolfe Memorial Advisory Committee, and The Thomas Wolfe Memorial Historic Site. Thomas Wolfe: A Documentary Volume, Ted Mitchell, ed., 2001. Thomas Wolfe: A Writer’s Life, Ted Mitchell, 1999. 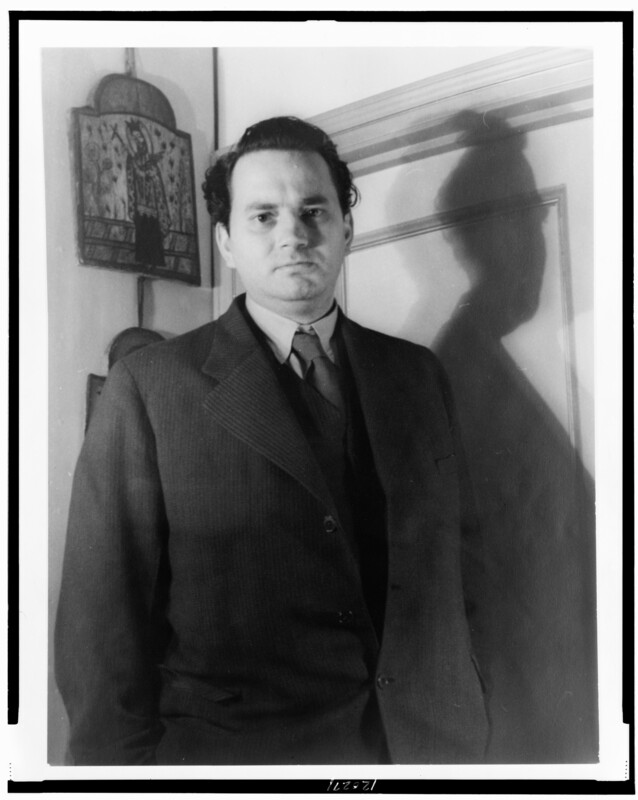 Of Time and the Artist: Thomas Wolfe, His Novels, and the Critics, Carol Ingalls Johnston, 1996. Look Homeward: A Life of Thomas Wolfe, David Herbert Donald, 1987. Look Homeward, Angel: A Story of the Buried Life, 1929. Of Time and the River, 1935. You Can’t Go Home Again, 1940. 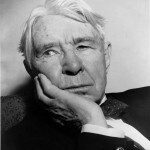 Carl Sandburg Nestled deep in Appalachia, in Flat Rock, North Carolina, is Connemara, a beautiful 245-acre farm. It is world-renowned for producing prized dairy goats. It is famous for another reason, as well. . .